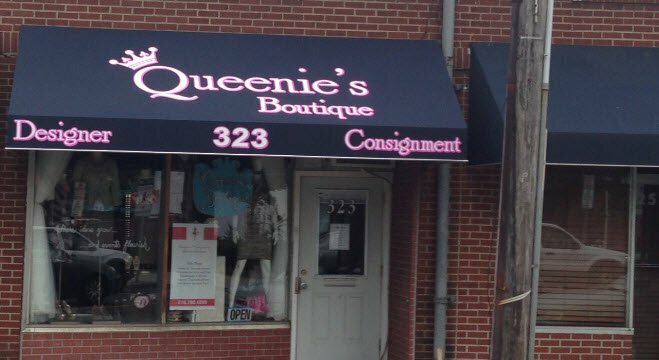 Let us customize an awning for your storefront that not only protects your storefront from the elements but captures the attention of consumers. Large or small our team of highly trained professionals and installers can help you choose an awning that makes your storefront look amazing. We guarantee professional quality awnings and exceptional installation service. Enhance your storefront with a custom awning by Abble Awnings. Our storefront awnings come in a variety of shapes, sizes and colors. The modern fabrics used in our awnings are long-lasting, easily cleaned and extremely durable. commercial awnings photo gallery to see more of our storefront awning work. We service storefronts in all 5 New York City boroughs. Call now for a free estimate!